Are you a WeWork member? We are having popups in your building! 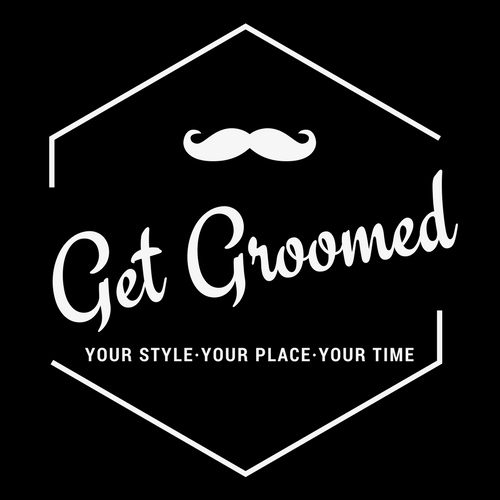 Download Get Groomed App Now! 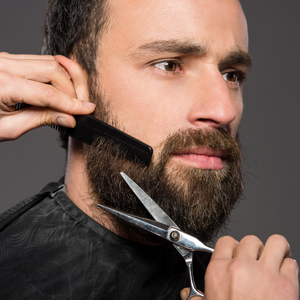 Join our mobile barbering revolution!! Become a mobile barber!! 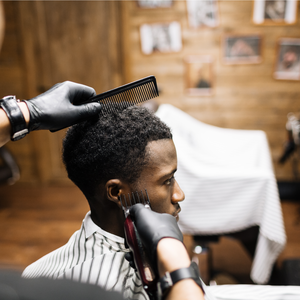 At Get Groomed, we aim to bring classic barbering to your door step and provide you the best service while saving you from the hassle of lengthy wait times, and travel to and from the barbershop. 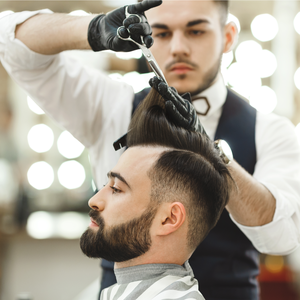 We bring classic barbering to your door step! 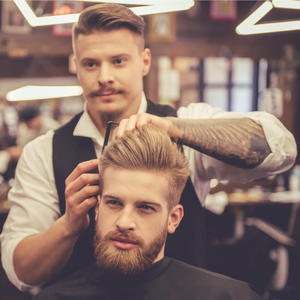 Our team of mobile barbers are professional, well trained and vetted. 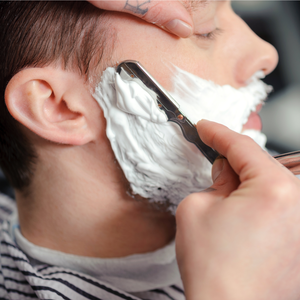 You can get a hair cut, wet shave or a beard trim in the comfort of your own home, office or your hotel room. Currently serving ALL areas in London. The service was very professional and the cut is superb. The website is very easy to use & the barber that came was very friendly and professional. The barber has done an absolutely superb job and I would definitely use him again. 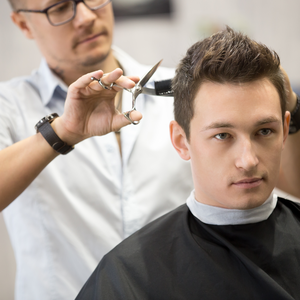 Did you like our on-demand barber service ? Tell us how we did.